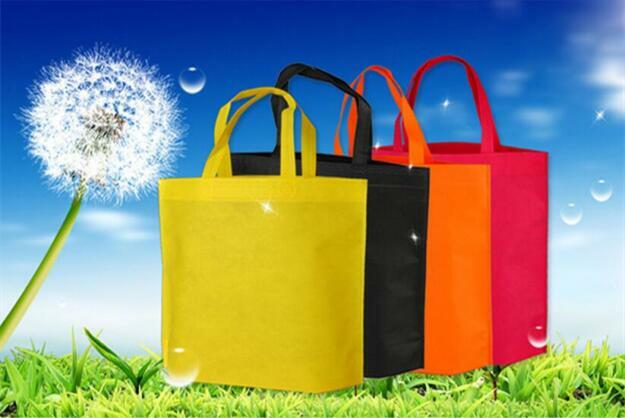 As a leading Promotional Eco Bag supplier & manufacturer in China. We provide Promotional Eco bag custom service. Our Advertising Eco Bag already to 58 different countries and gain a good reputation. 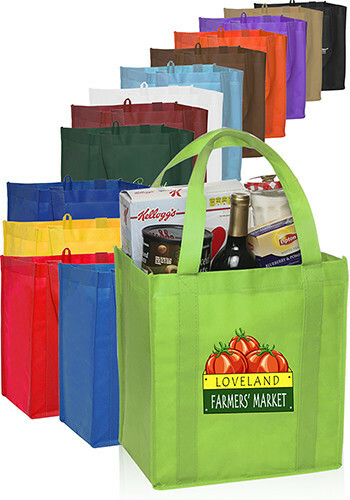 These Promotional Eco Bag make going green easy. They allow you to cut on other harming Plastic Grocery Bags while building on an Eco-friendly business fan base. Expose your business to a wholly new market and get the recognition you deserve. Distribute as promotional gifts and remind your already established customers why they chose you in the first place. 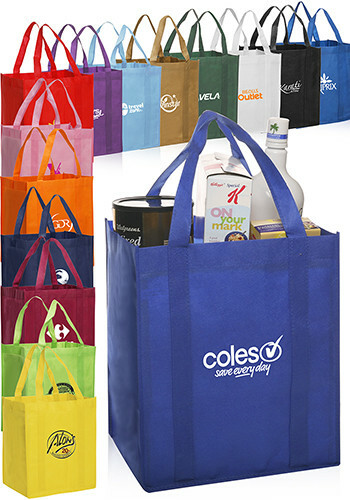 If you choose us as your Promotional Eco Bag supplier. You can get your polypropylene bags custom printed with you company name, logo and text or choose from our extensive gallery of clip art and fonts. Customizing your Eco Friendly Shopping Bag is easy when you use our online interface. Submit your order and our graphic designers will immediately get started on your purchase. Our Mission Statement drives our business: JY packing is the brand of Eco-friendly products that inspire responsibility and accountability because a fresh approach to feeling good about our planet should be simple, feel comfortable, and bring peace of mind. We have a lot of exciting new products for the environmentally conscious retailer and consumer. How to order Advertising Eco Bag from us? 1. Please tell us the full details: size, color, material, quantity, printing request, packing request and so on. 2. It is better to quote you based on the original Advertising Eco Bag sample or clear picture showing. IV. Order confirmation: First, all the detail of Eco Friendly Shopping Bag sample or order must be confirmed by E-mail or other contact way; Then, after received the deposit we will put custom products into producing as soon as possible. 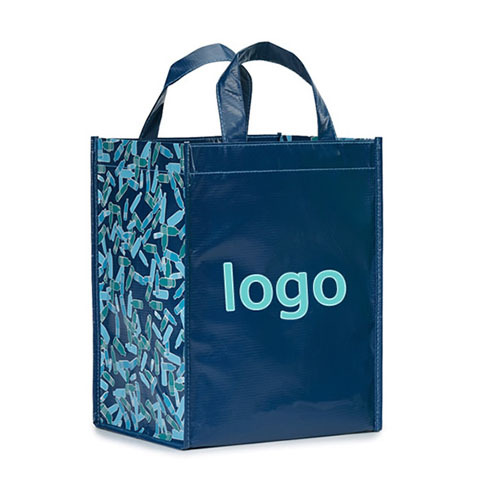 Looking for ideal Promotional Eco Bag Manufacturer & supplier ? We have a wide selection at great prices to help you get creative. All the Advertising Eco Bag are quality guaranteed. We are China Origin Factory of Eco Friendly Shopping Bag. If you have any question, please feel free to contact us.